Samsung's Galaxy series of devices have one common design theme that ties them all together—the physical home button at the bottom of the phone. This button can wake the phone, take you to your home screen, and even scan your fingerprint to securely unlock your device. The only drawback to having a physical home button is that literally everything else on your phone is interacted with by tapping or touching, not physically pressing and clicking a button. You touch the screen, touch the back button, touch the recent apps button—but you have to mechanically depress the home button. Simply put, it's an inconsistent user experience. Developer Jawomo has come up with a rather ingenious way to even out this inconsistency, by repurposing the fingerprint scanner in newer Galaxy devices to serve as a capacitive home button. As a result, you can now perform all of the same actions by simply touching your home button—no clicking required. Once you've got the app installed, go ahead and open it up and accept the license agreement. From here, tap "Start the app," then you'll be asked to enable easyHome's device administrator plugin, so tap "Activate" when you see this message. At this point, you can go ahead and start using the new feature if you'd like, but there are some additional options worth checking out that I'll cover below. 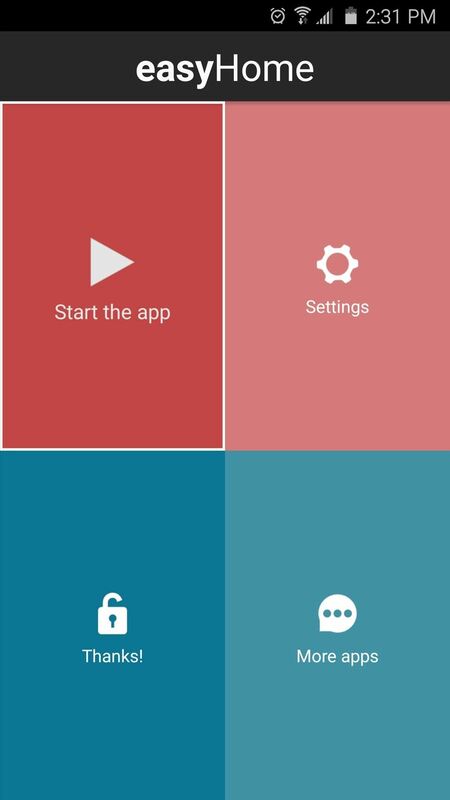 The free version of easyHome only allows you to use the new capacitive touch feature as a home button, but if you purchase the easyHome Pro Key for $1.69, you can use the feature to wake or lock your device. To try these features out, head to the Settings entry from easyHome's main menu. From here, enabling the "Lock phone" option will allow you to lock your device by long-touching the home button. 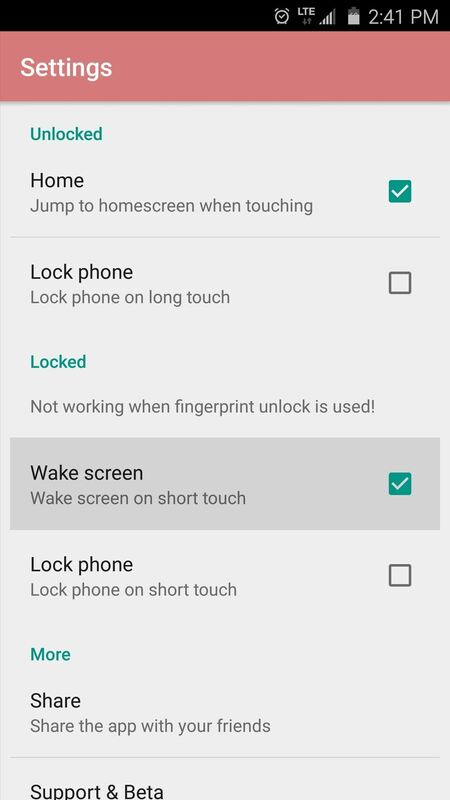 Then, enabling the "Wake screen" and "Lock phone" options will let you use the capacitive touch features to quickly wake, then lock your device right back—but these options only work if you are not using the stock fingerprint lock feature. Depending on the options you chose to enable, you may never have to physically click your home button again. 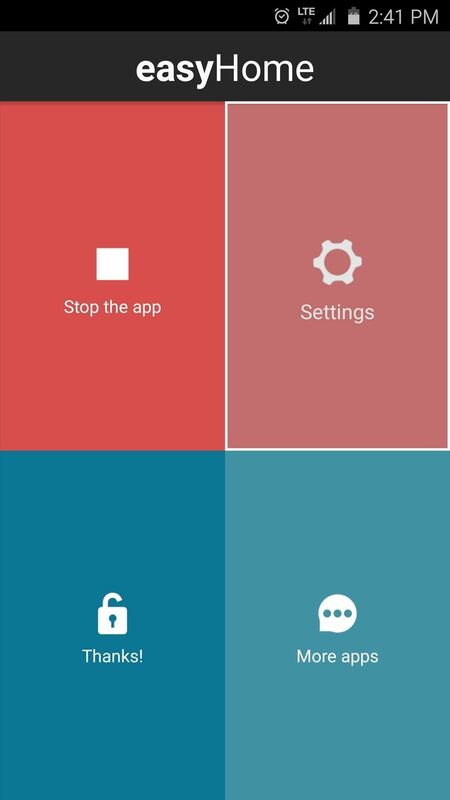 Simply touch your home button to head to your home screen, long-touch the button to lock your device, touch the home button to wake your phone, and even touch it again while on your lock screen to put the device back to sleep. So far, I'm loving this new functionality and the consistent user experience it brings, though I've found that it seems to override the Google Now gesture in some instances. Additionally, if you use FingerSecurity to lock apps using the fingerprint scanner, that functionality will also go by the wayside. How are you enjoying easyHome so far? Let us know in the comment section below, or drop us a line on Android Hacks' Facebook or Twitter, or Gadget Hacks' Facebook, Google+, or Twitter.